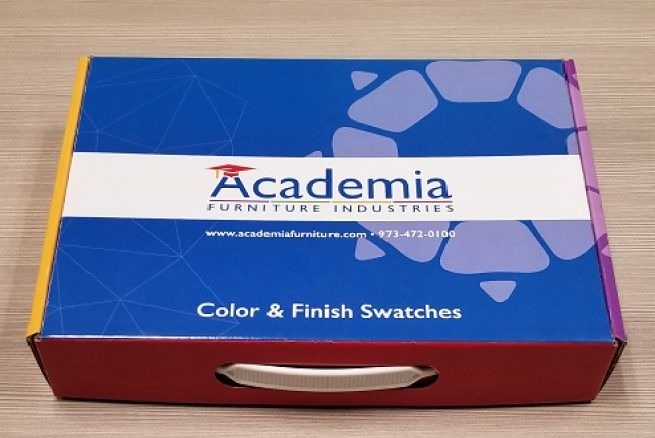 Our latest design featuring extreme comfort, flexibility, and long-lasting engineering. This chair stacks eight high. Built-in carry handle, hybrid engineering that minimizes wear and tear, lightweight, with a smooth back for optimal design and cleaning. 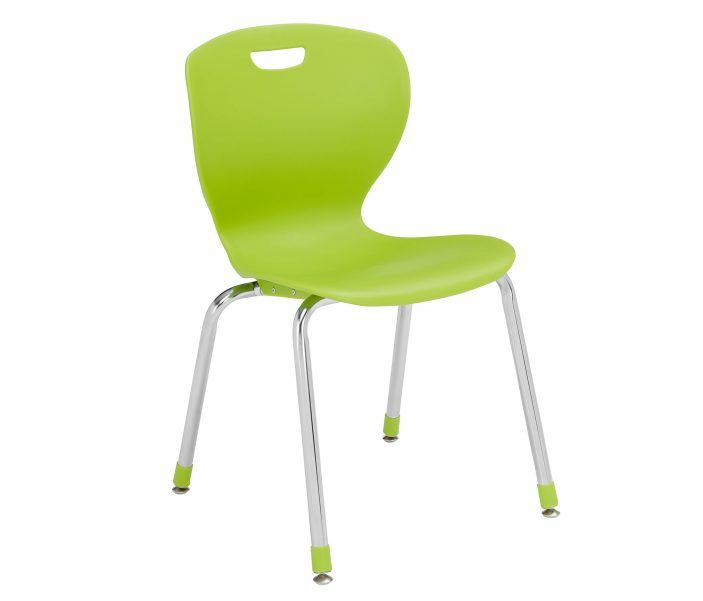 Designed with the latest looks, trends and colors, this chair stacks ten high. Dual, flexing curves provide exceptional support. Strongest materials; self-adjusting glides with a built-in carry handle. 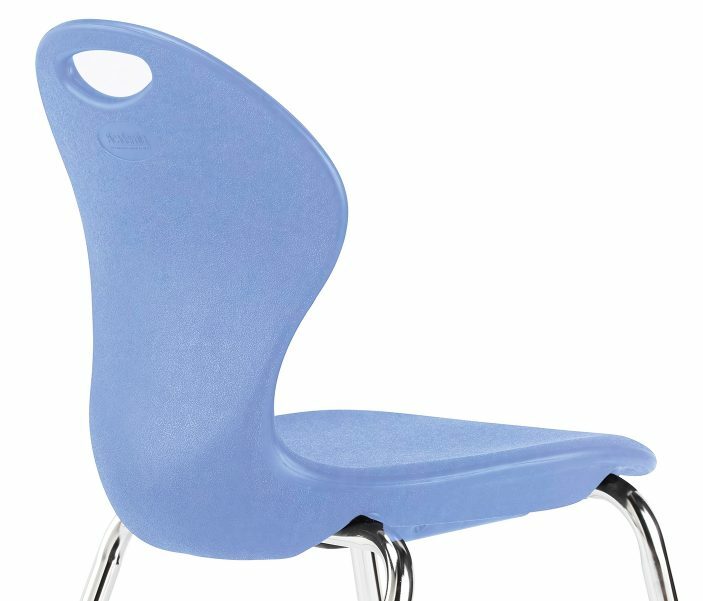 Contoured to follow natural body lines while offering maximum support, this gooseneck-shaped chair remains a nationwide staple for over 40 years. 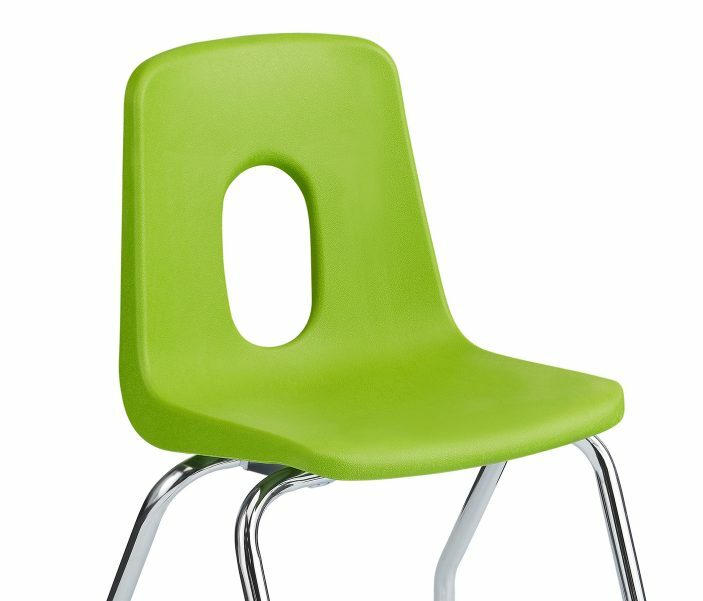 Sturdiest construction make this our strongest chair. 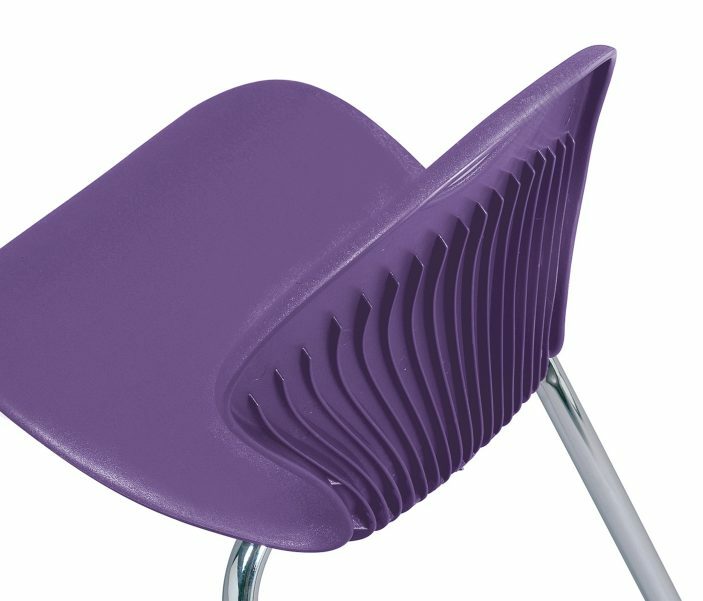 Designed for labs and art rooms, these wider stools boast strength, stability and easy-clean surface. 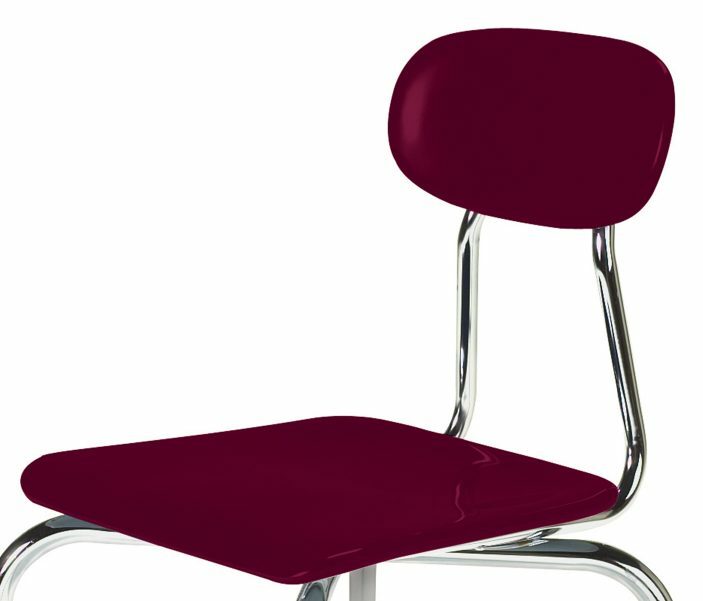 Large under-seat plates are welded to frame for years of secure seating. 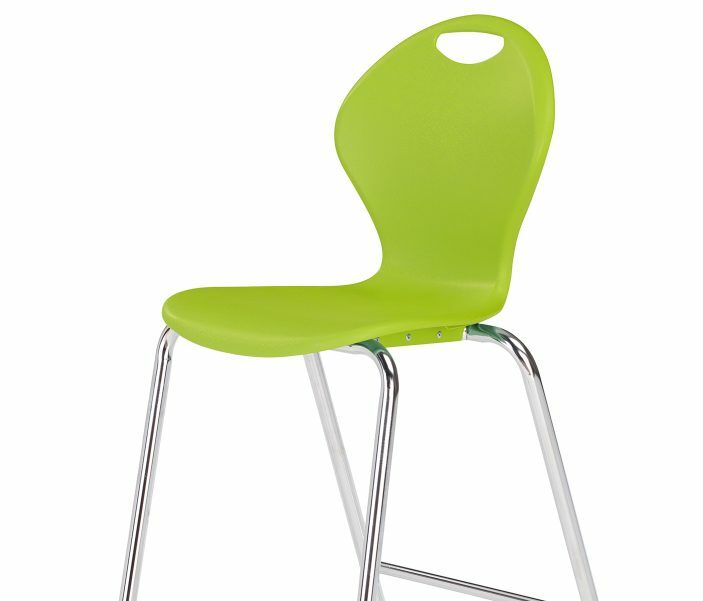 Fixed or adjustable-height with optional back rest. 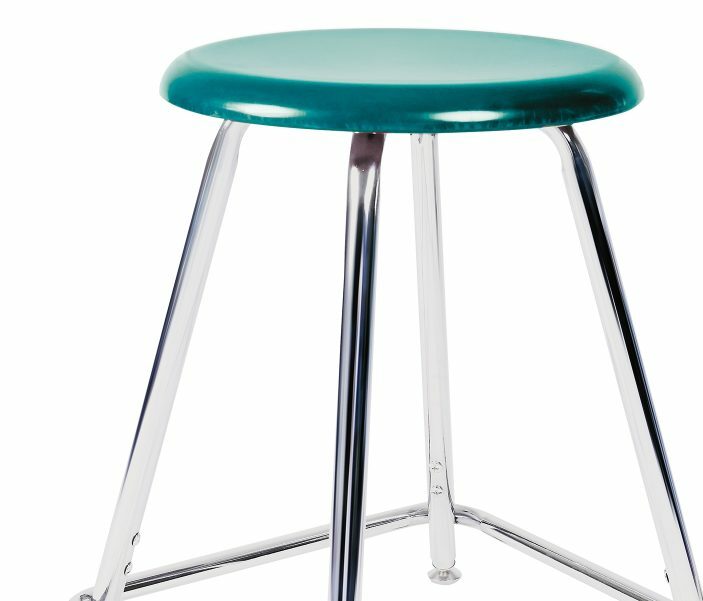 Appealing café height stools are the perfect seating options for connecting, collaborating or chilling in common areas.